Inspired by Sunset Beach in Hawaii. 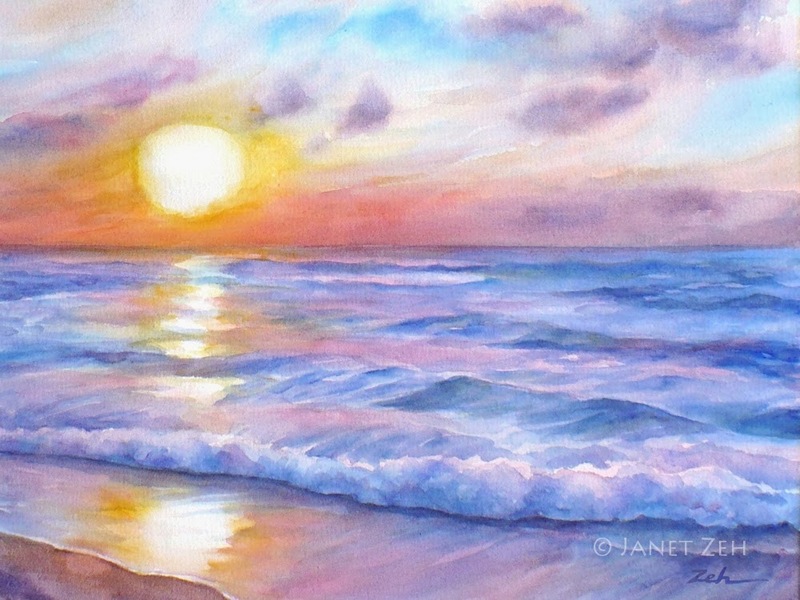 'Ocean Sunset' Print is available in several sizes framed, unframed or on canvas. Click the Order Print button below to see options.